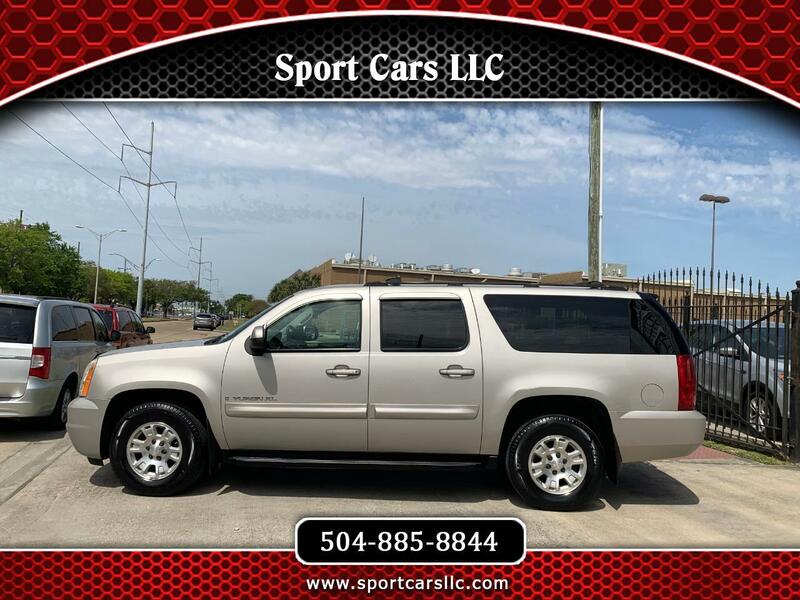 Sport Cars LLC has been in business since 1969, providing Louisiana with great cars and trucks at affordable prices, and continues to do so! Our entire inventory comes from local new car dealership trade-ins! We do not buy from auction! This means better quality vehicles and a better value for you. We have great relationships with many banks and financing companies to help you get the best possible note. We take Trade-Ins and we offer additional warranties and FREE Vehicle History Report with every car for your peace of mind. Why? We know that helping our customers find the right vehicle will begin lifelong business relationships! The backbone of our business is helping friends and family. We look forward to working with you soon! SE HABLA ESPANOL!!! !